You have us to help them feel better. Illness and injury don’t always happen “on schedule.” That’s why you can trust the expert care of Longstreet Clinic Pediatrics to help your little ones get well so they can get back to doing what they do best — being kids. 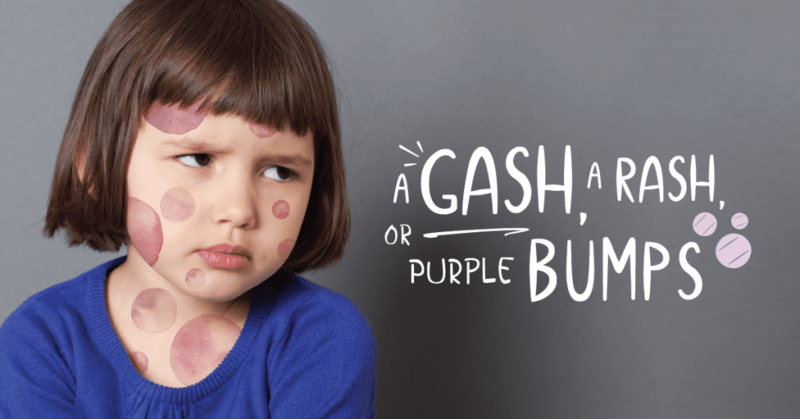 From sick visits to well child check-ups and immunizations, our experienced pediatricians partner with parents to provide comprehensive care as their children grow. Our team is devoted to providing the highest quality care for newborns, young children and adolescents at five convenient north Georgia locations: Gainesville, Oakwood, Baldwin, Braselton and Buford. We are proud to offer Hall County’s only urgent care staffed by board-certified pediatricians. Pediatric Urgent Care is open Monday through Friday from 5:30 p.m. to 9:00 p.m. on the third floor in Gainesville. Longstreet Clinic Pediatrics is welcoming new patients at our location in Braselton. Conveniently located at Highpoint Medical Center onFriendship Road, our facility offers families a whimsical, fun and comforting environment to receive care, complete with expanded waiting rooms, onsite lab and imaging capabilities. All five Longstreet Clinic locations are welcoming new patients. Contact us today! 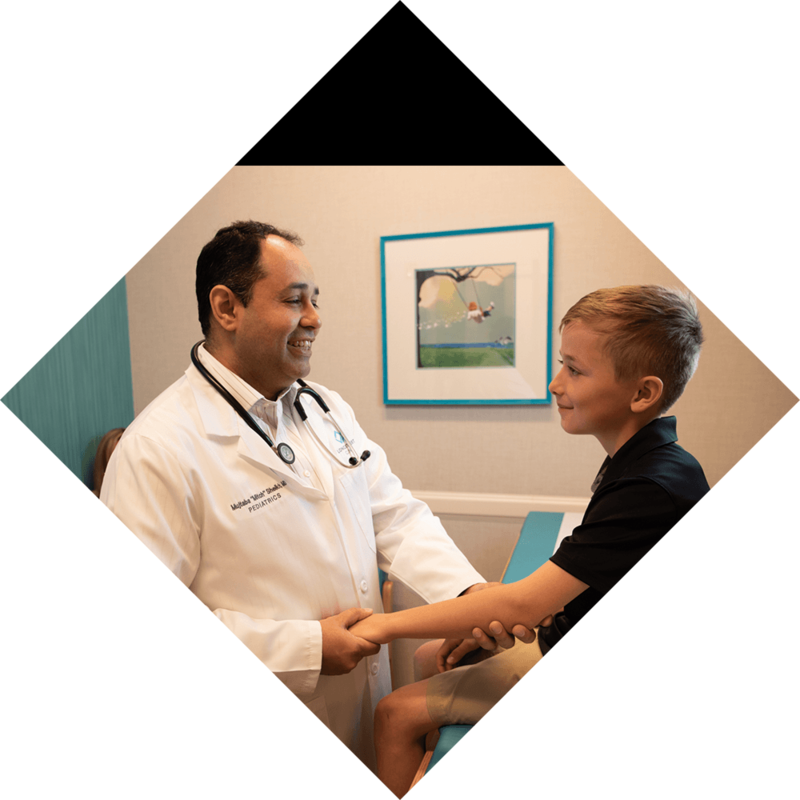 Learn more about our pediatricians and our services here.